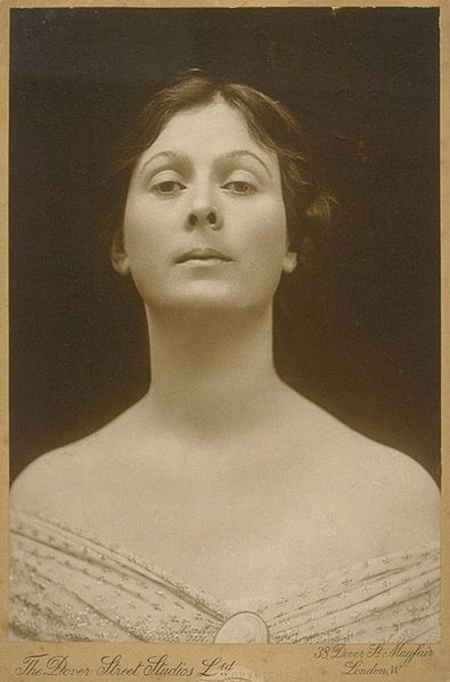 In the 1920s, Dancer Isadora Duncan was a ravishing beauty with a long, slender neck. She also enjoyed wearing long flowing scarves and going for drives in the French countryside. Unfortunately, that combination of desires proved to be fatal: while sitting in the passenger seat of a sports car, her red scarf blew back and got caught in the rear-wheel axle, snapping her lovely neck in two and killing her instantly. 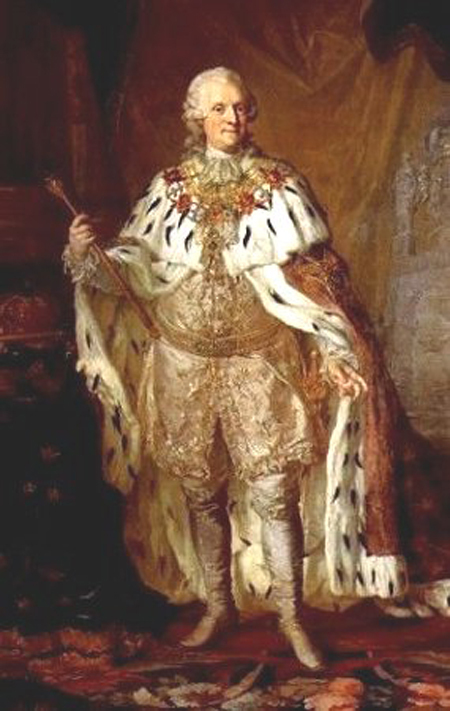 There is gluttony, and then there is King Adolf Frederick of Sweden. On February 12, 1771, the King sat down for a meal… and never got up. After eating a meal fit for a King, consisting of lobster, caviar, and champaigne, he decided to top it off with something sweet. Adolph managed to consume 14 bowls of Semla, a creme-filled pastry served in a bowl of hot milk, before his digestive system failed. I am not pudding you on. LOOK OUT, THERE'S A HELICOPTER ABOUT TO CRASH!!! 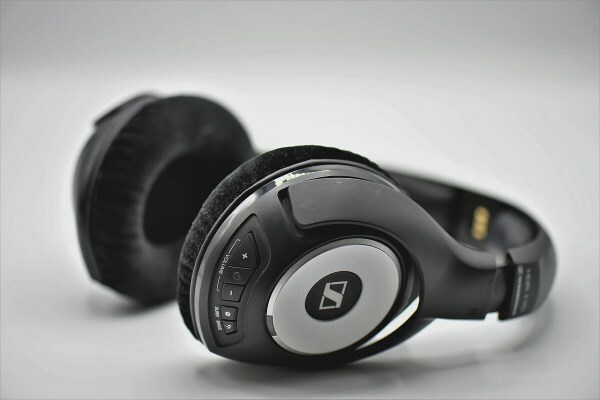 Isaiah Otieno might have heard that, or the terrifying sounds of an out-of-control helicopter… if he hadn't been wearing headphones. Otieno was out for a walk in British Columbia to mail a letter when the freak accident occurred, killing the pilot and occupants as well as the hapless pedestrian. Sometimes it pays to pay attention. Call it a twist of fate, or just plain idiocy. James W. Heselden had recently taken charge of the Segway company – you know, those annoying, two wheeled devices that were supposed to be all the rage, but instead have been adopted only by postal officers and mall cops? Out for a victory ride, perhaps, Heselden accidentally steered his Segway off the cliffs near his home in England. 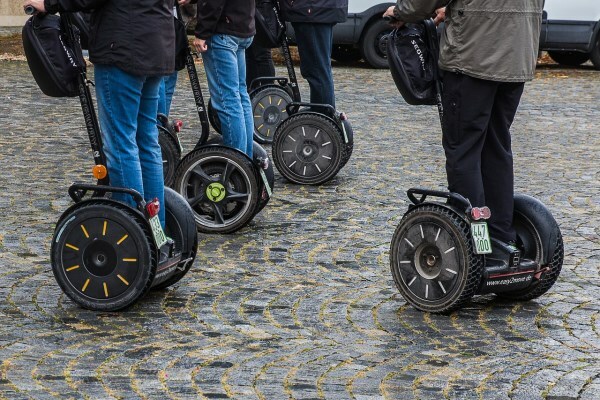 As the old saying goes, live by the Segway, die by the Segway…. To say that Lee Seung Seop had a video game addiction is somewhat of an understatement – he quit his job in order to devote more time to playing. 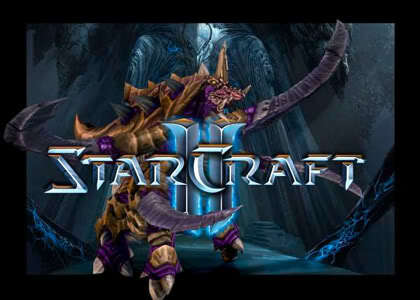 In August 2005, he began a marathon video game at a local South Korean coffeeshop. Playing for 50 hours straight, only stopping for naps or bathroom breaks, he collapsed from dehydration and heart failure. Game over. 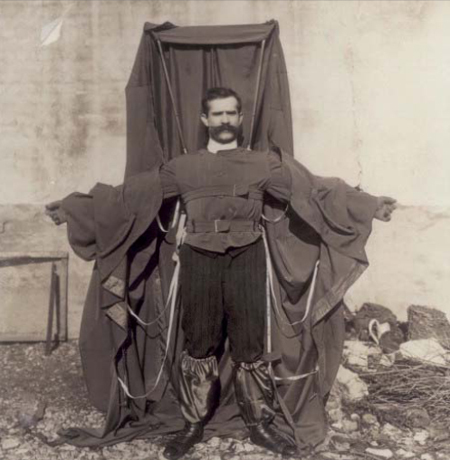 Franz Reichelt, a French tailor, was obsessed with his idea of creating a wearable parachute suit for aviators who might be in danger. He called himself The Flying Tailor, and arranged to have a test run for his invention atop the Eiffel Tower on Feb. 4, 1912, promising to use a dummy. It turns out he did use a dummy – himself – and horrified onlookers watched as he strapped on the para-suit and promptly plunged to his death. Thanks to YouTube, his first and final jump has been preserved for all to watch. This guy was F-ing stupid. Two girls bet Sergey Tuganov, a 28-year-old man, $3000 he couldn't go at it all day in the sack with them. To prove them wrong the Russian downed an entire bottle of Viagra and went for it. Twelve hours later, he won the bet… but died of a heart attack.